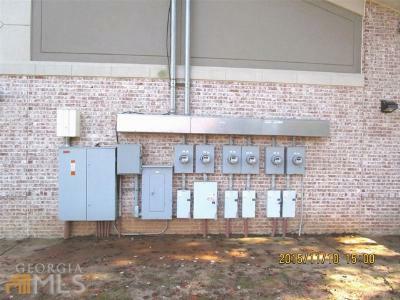 Year 2007 Built w/ Brick/ Stucco, Stone accent. Grease trap in place. 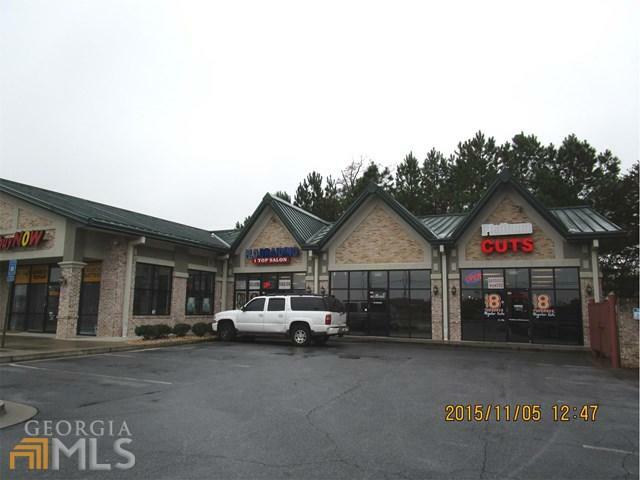 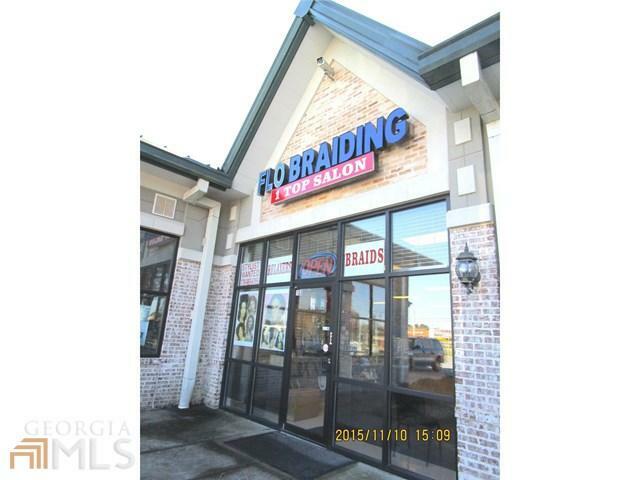 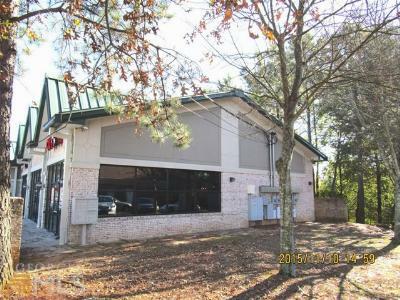 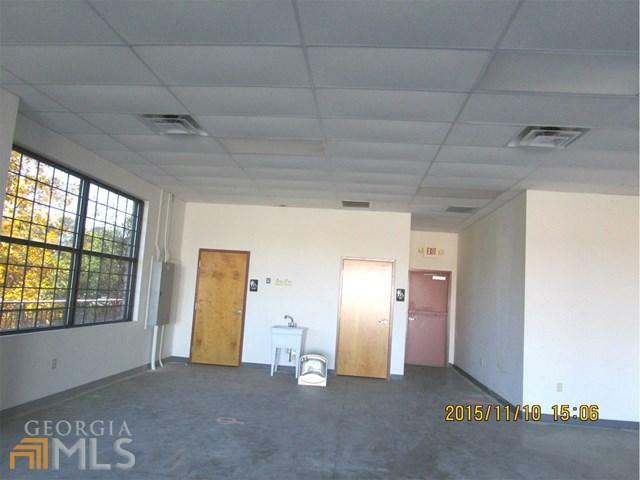 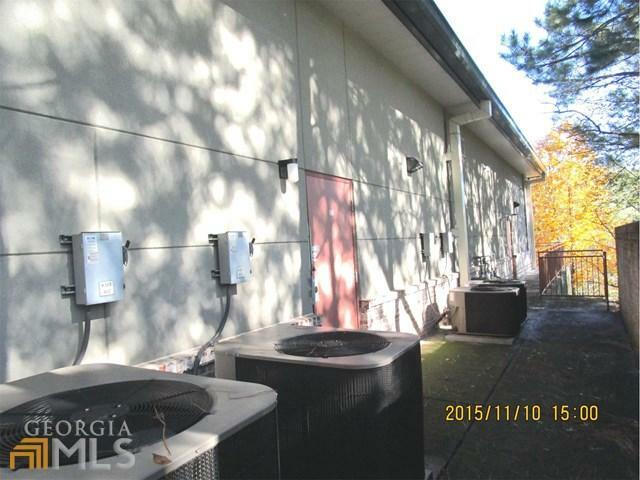 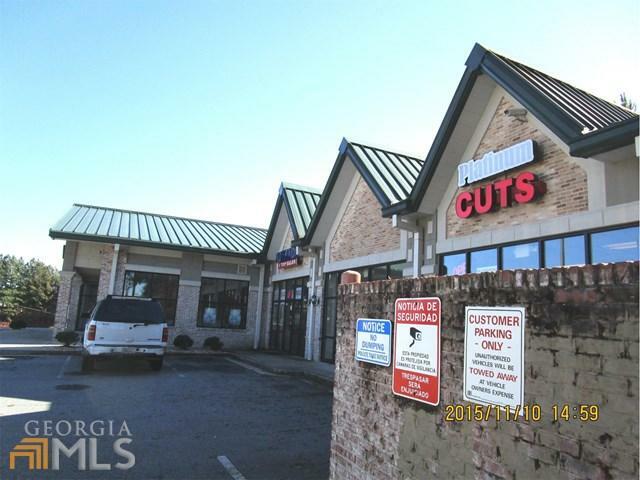 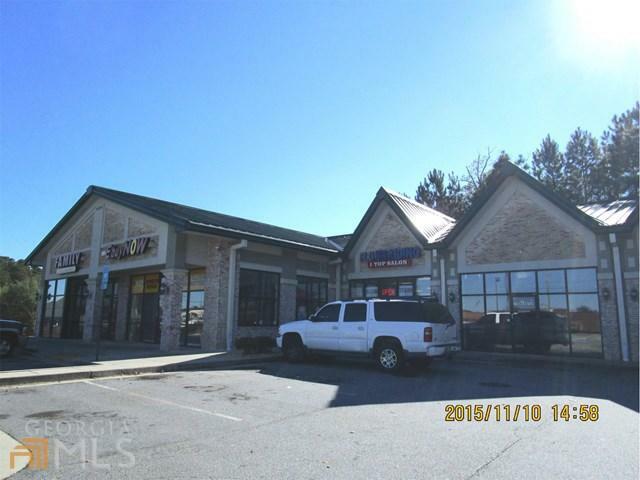 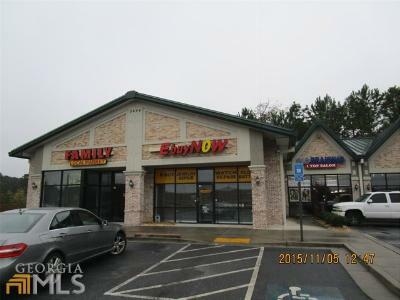 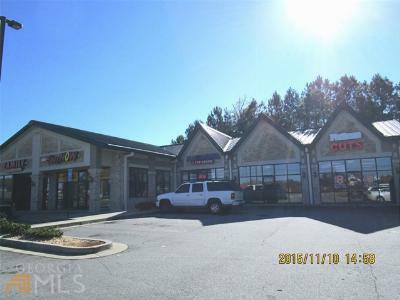 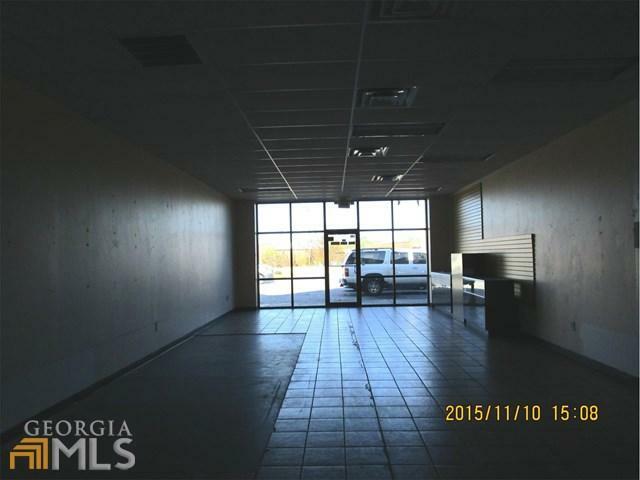 Great location to operate own business plus rent income. Small dine in or cary out eatery or/and restaurant will be great on this demographic location. 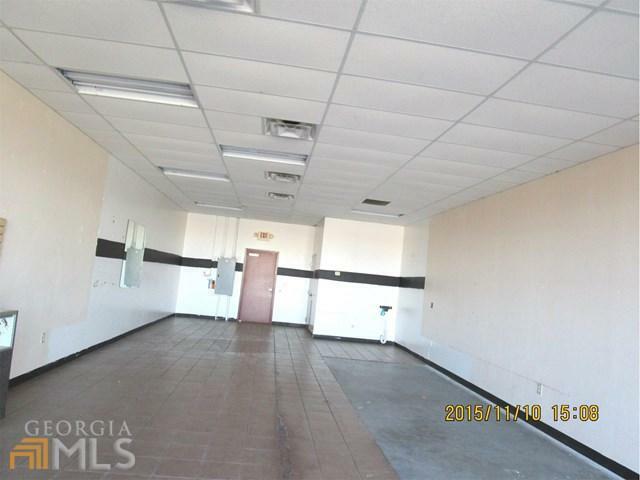 5 Suite spaces,Ste 101 1798 SF and Ste 104 1016 SF ia vacant. 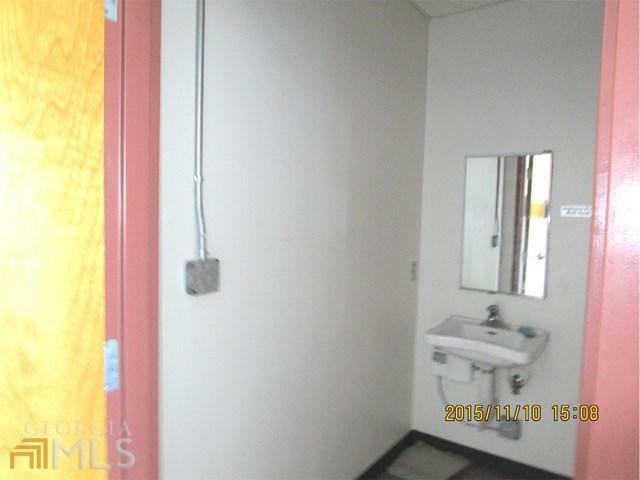 will Lease for $15/SF. 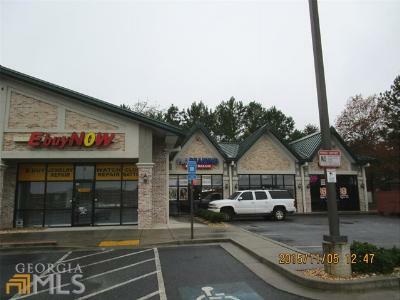 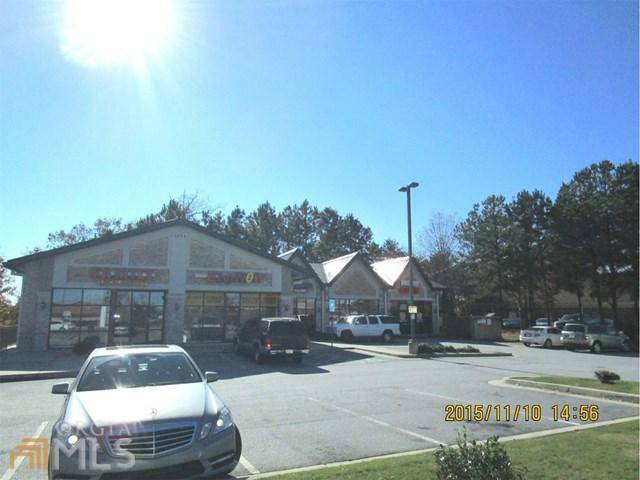 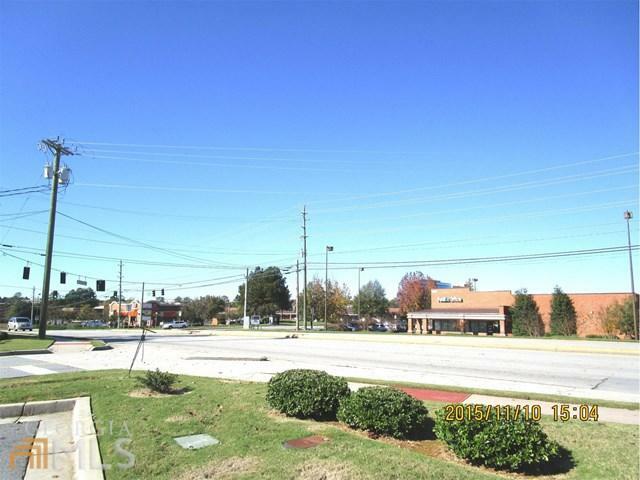 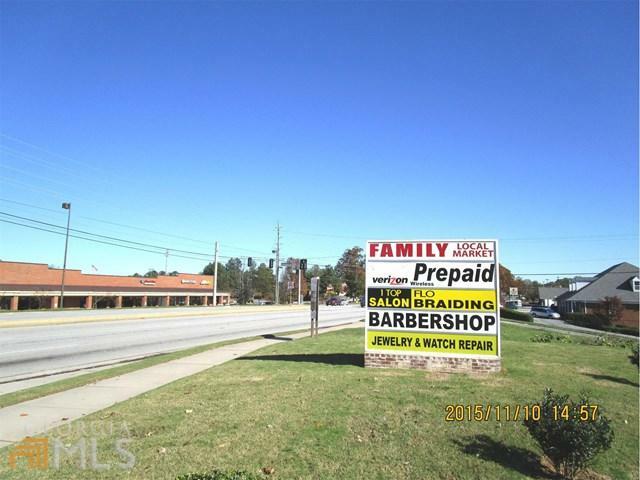 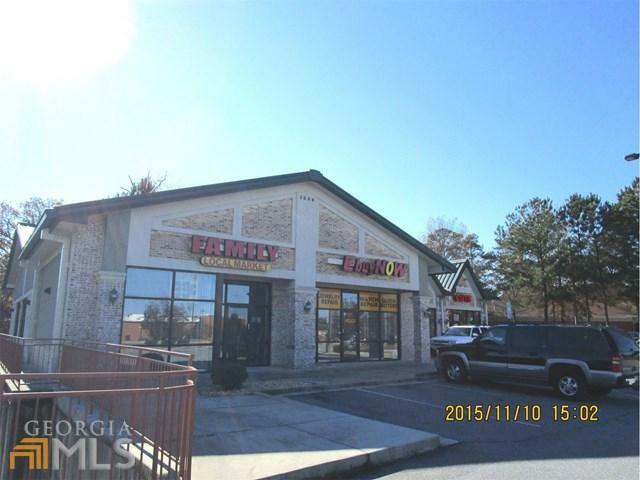 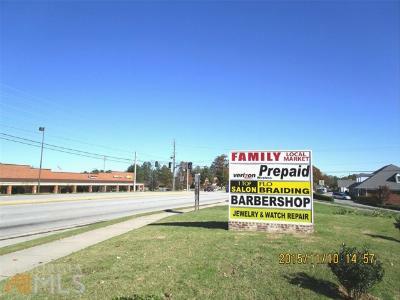 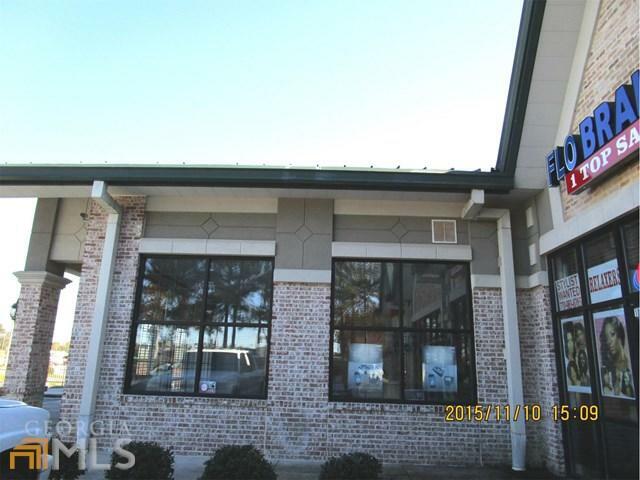 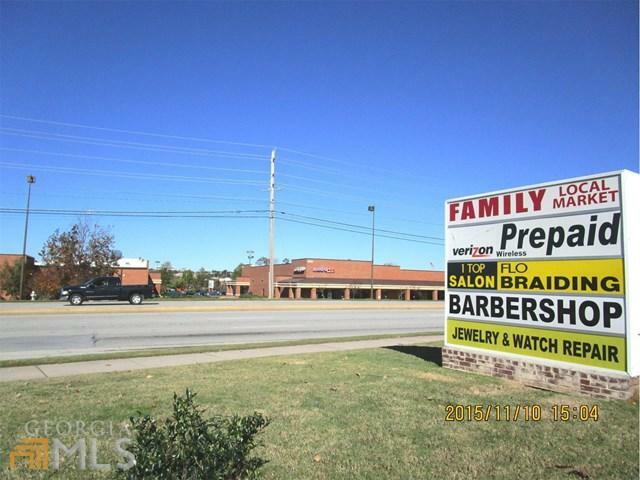 It is located frontage of busy commute 4 plus lane road. 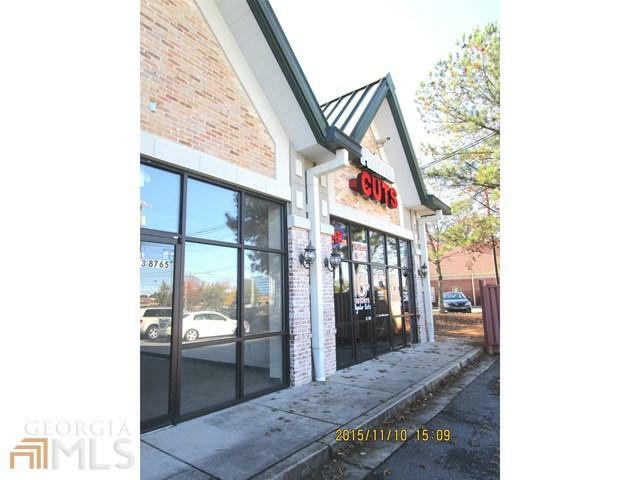 Across mega shopping center w national name recognized business, near by Asian Grocery chain (Assi ).